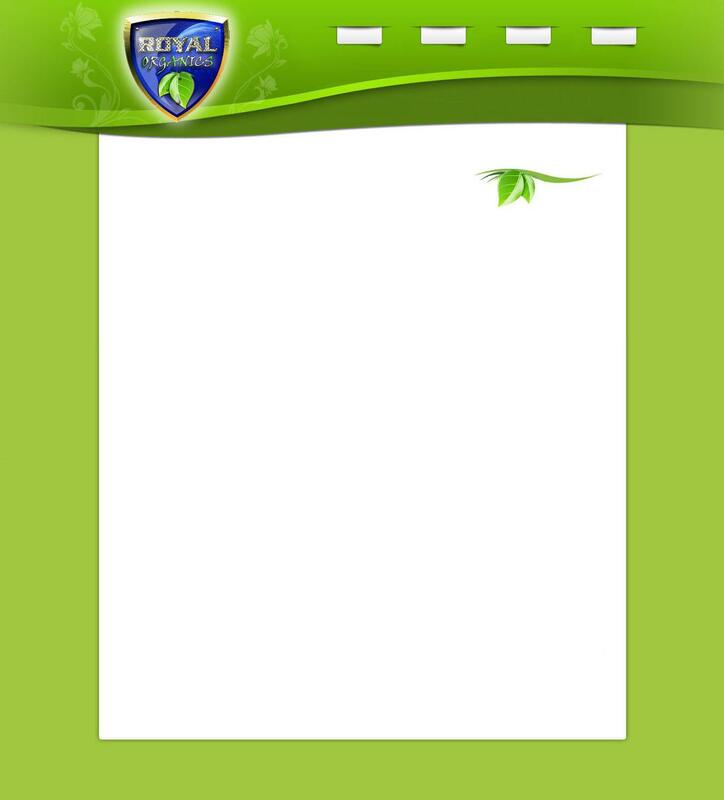 Bacopa/ brahmi is one of the best herbs to possibly increase memory naturally without side effects. Recent scientific studies show that Bacopa Monnieri (Brahmi) may support both short and long term memory function as well as possibly enhancing learning, concentration, and nourishing the nervous system. Special alkaloids in Bacopa Monnieri called bacopasides may help nourish and increase the coordination of brain neurons combating mental fatigue and leading to increased concentration and stamina. Bacopa is not only useful against common everyday forgetfulness, but many students use it to help boost memory function during exams. When used for this purpose, it is optimal to start taking bacopa 1 month prior to the exam. Raw non-GMO Bacopa Monnieri also has antioxidant properties which may support cardiovascular health as well as respiratory function. It has also traditionally been used to alleviate symptoms associated with anxiety. Bacopa Monnieri has been used in the Ayurvedic system of medicine for centuries and is considered a complete natural remedy for the mind. Bacopa is a perennial herb whose habitat includes wetlands and muddy shores. It can grow 10" to 20" high and produces white or bluish flowers. Bacopa has the ability to grow either on the ground or under water and is often times used as an aquarium plant. 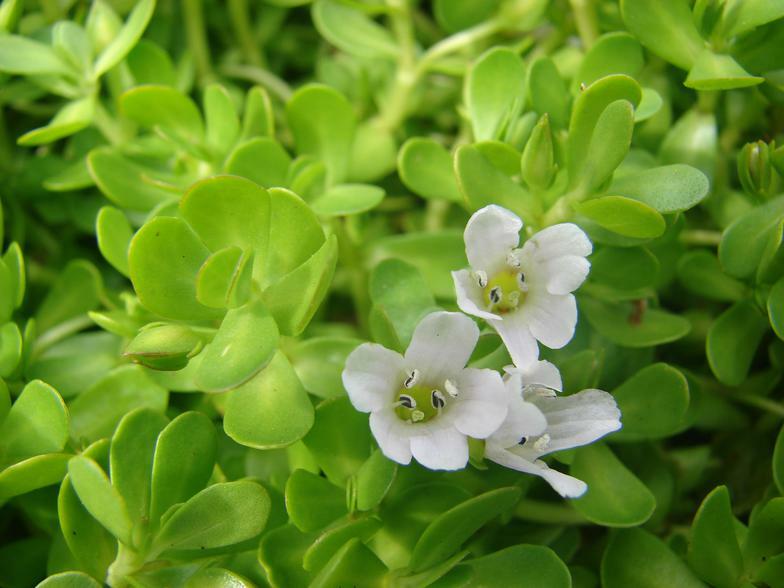 Bacopa Monnieri is harvested in the fall and milled into a fine powder that is best known as Brahmi and is widely used in India. Suggested Use: Mix 1 to 2 teaspoons with juice, yogurt or add to your favorite smoothie or take 2 to 4 capsules twice a day.